Many devices that we use today have user interfaces that can be customized by consumers, and with the NexTorch myTorch line of customizable flashlights, the flashlight is no exception. 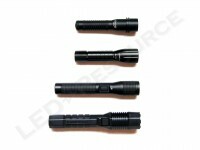 As the first PC-programmable LED flashlight, the NexTorch myTorch Series can be programmed for various output levels and flash patterns. The myTorch is available in four sizes: AA, 2AA, 3AAA, or rechargeable 18650, and we’ll be checking out the AA and 18650 models in this review. 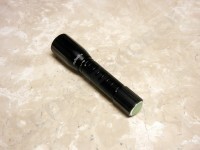 Weight with Batteries: AA: 2.8 oz., 18650: 6.6 oz. 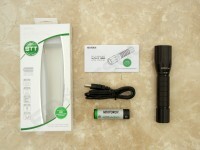 Pricing is $30 for the AA model and $100 for the rechargeable 18650 model. 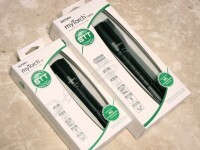 The myTorch 2AA and 3AAA versions are $35 and $45, respectively. Included in the box are: NexTorch myTorch AA or 18650, Li-Ion rechargeable battery (18650 model only), USB cable, and user manual. The myTorch AA can use alkaline, lithium primary, or NiMH rechargeable batteries, and a proprietary rechargeable 2200mAh lithium-ion battery is used in the myTorch 18650. To charge the 18650 light, unscrew the bezel to expose the mini USB port and insert the charge cable. 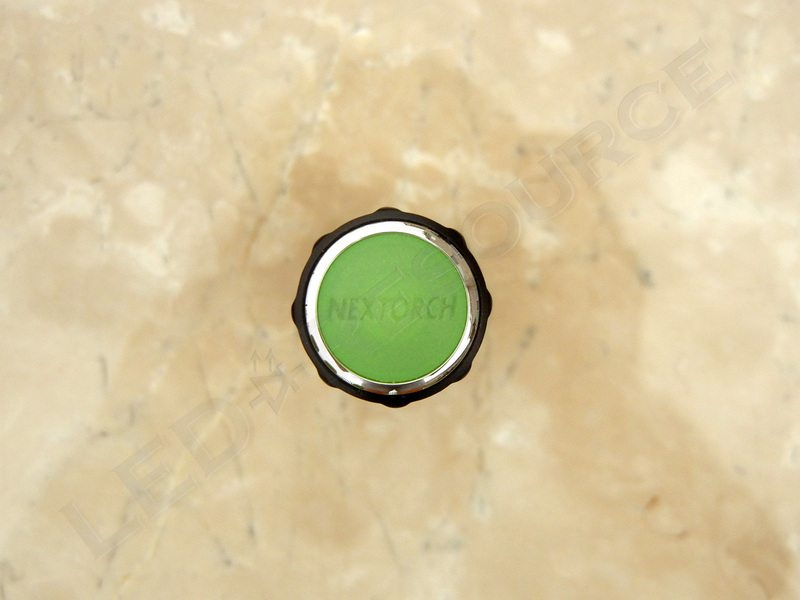 When the LED indicator on the cable turns green, the battery is fully charged. 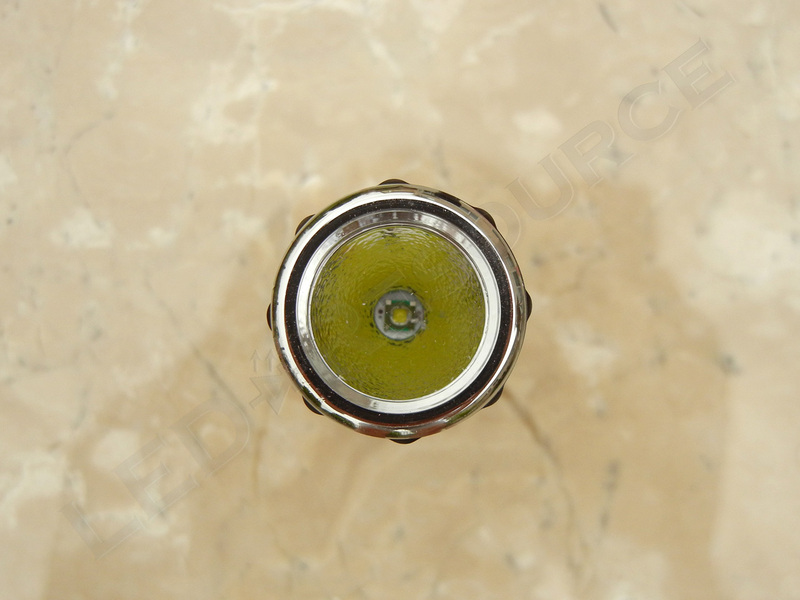 The head features a chrome-plated plastic bezel, an acrylic window, and a textured reflector. 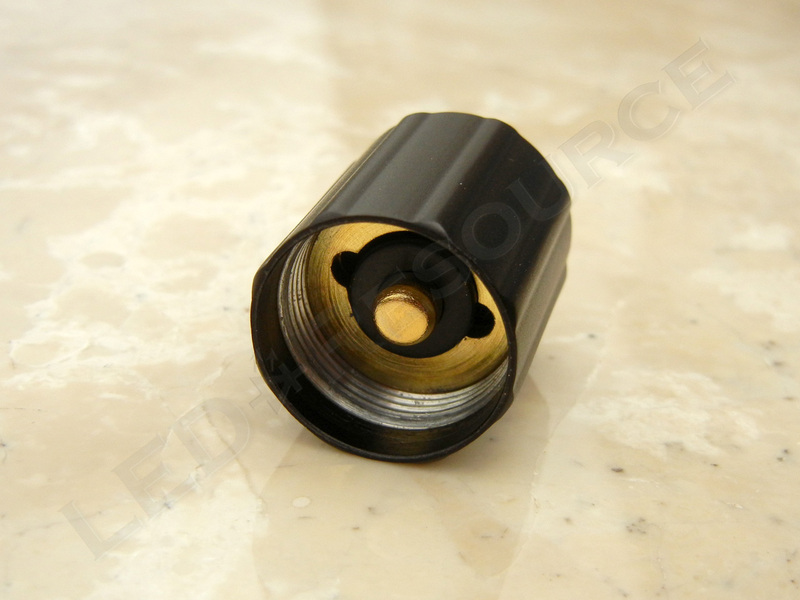 Raised ribs on the head make for a subtle, but effective, anti-roll design. The light is type-II anodized aluminum, with rectangular brick knurling on the body. Unscrewing the head mounted reveals a mini USB port, which is used for programming and charging the 18650 light. 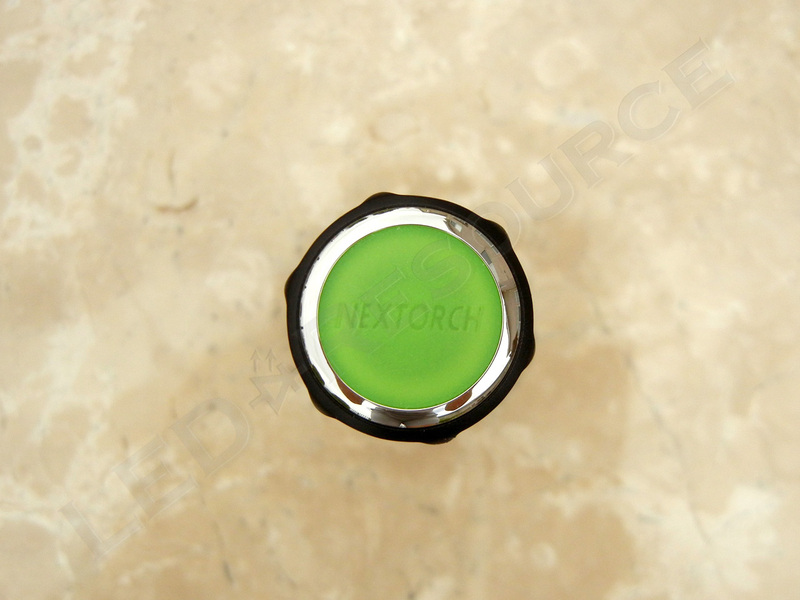 On the tail cap is a reverse clicky switch, which covered by glow-in-the-dark rubber. 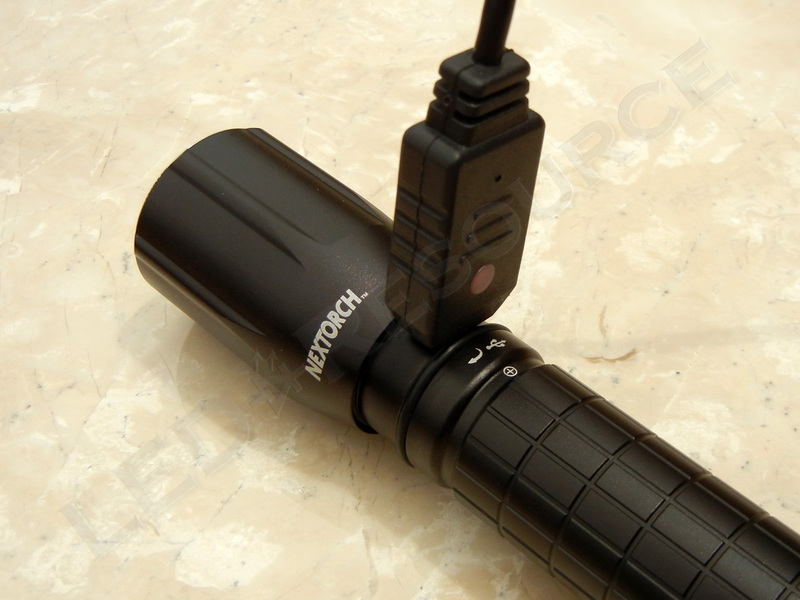 All models of the myTorch come pre-programmed with three modes: 100%, 10%, and strobe. 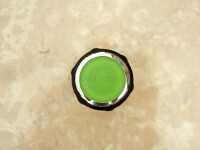 To change modes, lightly tap the switch. 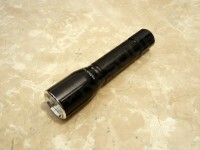 This tactical-style configuration is suitable for many uses, so why would anyone want to customize a flashlight? 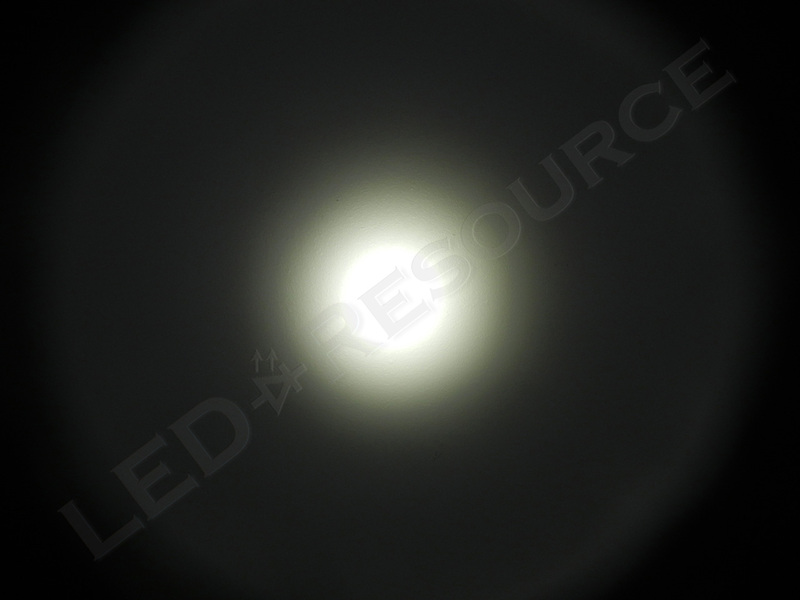 One example is for preserving night vision in the dark or when camping, and having the modes in increasing brightness may be favored. 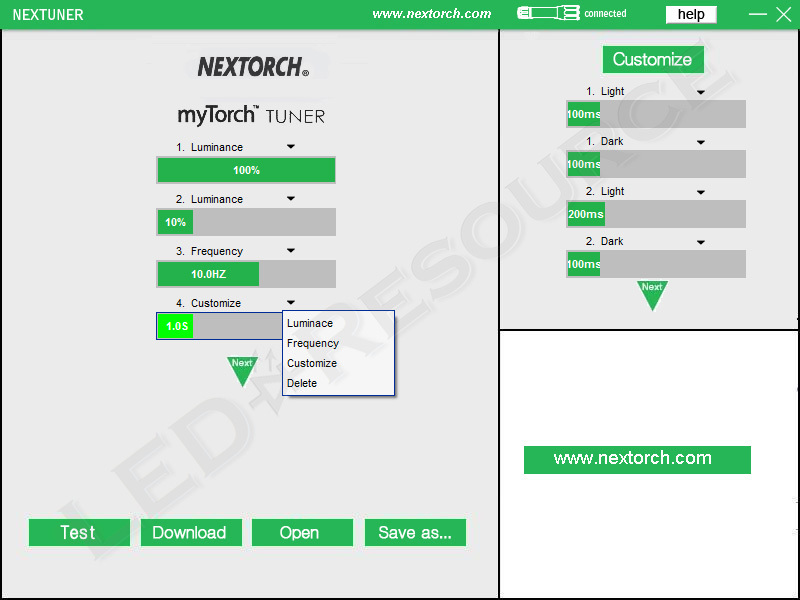 The NexTuner software for Windows can be used to customize the mode sequence of the myTorch, which identifies as a generic Human Interface Device (HID), so no additional drivers are needed. 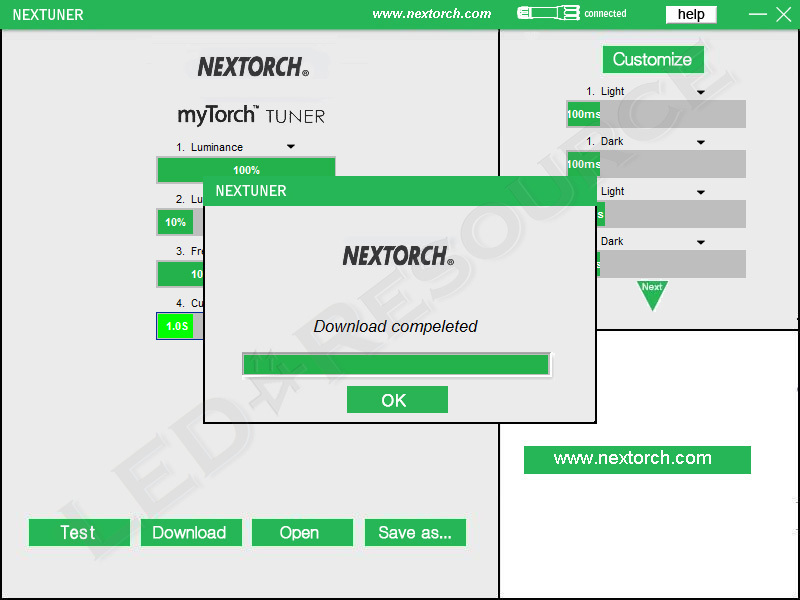 NexTuner and the myTorch is compatible with both 32- and 64-bit Windows 7 operating systems. 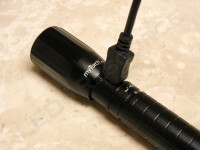 Up to 50 modes can be programmed from a choice of constant-on intensity (5% – 100%), strobe frequency (0.5Hz – 20Hz), or a custom flash pattern (maximum 12 flashes). The program allows you to test the configuration prior to programming to the flashlight, as well as save the current configuration, which would be a good idea to do since the software cannot read from the myTorch. 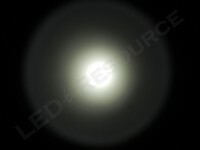 The light retains memory of the previously used more for approximately 10 seconds. 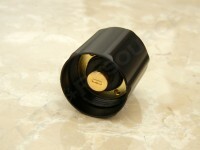 All models of the myTorch use the Cree XP-E LED except for the 18650 model, which uses an XP-G. 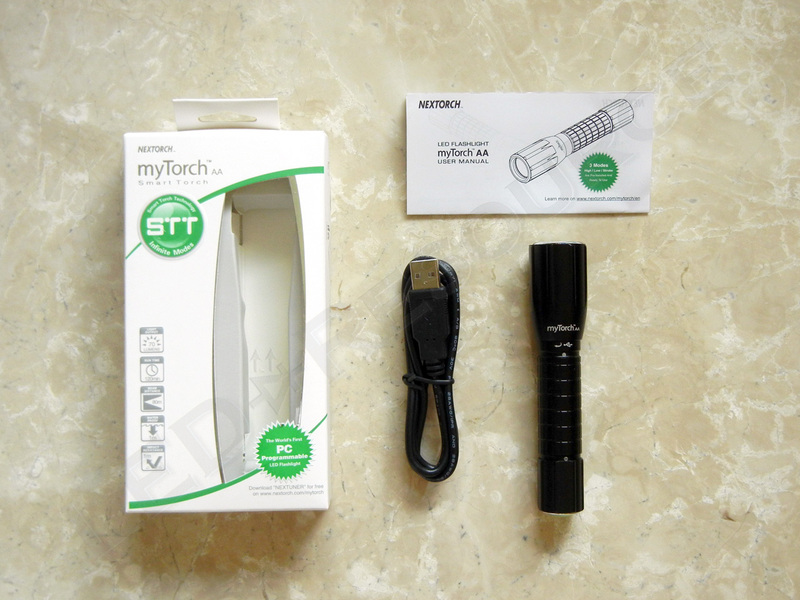 Contrary to what is stated on the box, the myTorch is only water-resistant (IPX4) and cannot be submerged without having water ingress. The beam pattern of the myTorch is smooth with the exception of an uneven edge from the plastic bezel, and the XP-G LED of the 18650 model produces a slightly tighter hotspot. 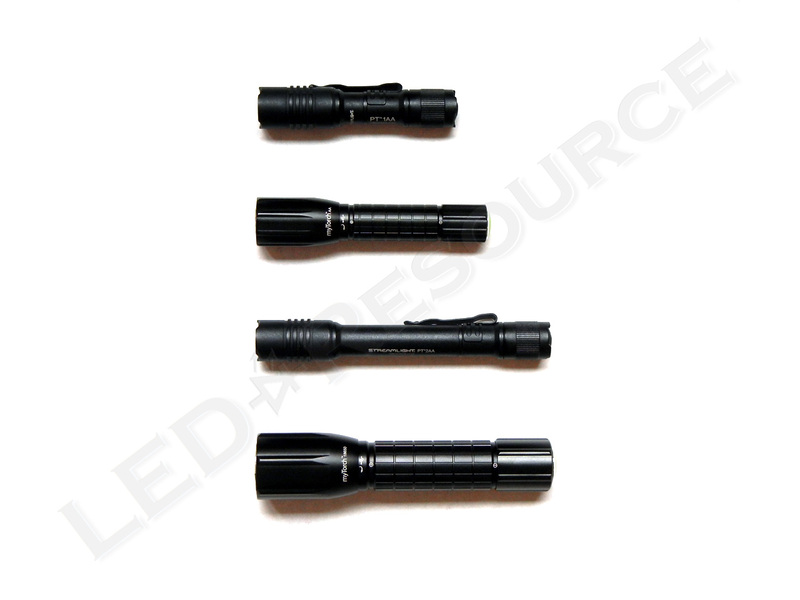 The AA light can also be used with a 3.2V lithium iron-phosphate rechargeable battery, which doubles the output of the light at the expense of reduced runtime (~30 minutes). 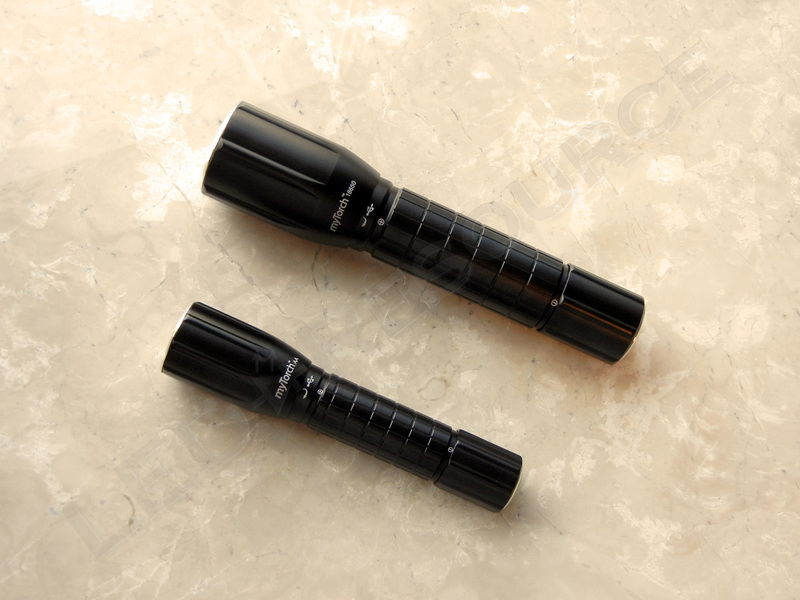 Without a doubt, being PC-programmable is the unique feature of NexTorch’s myTorch series of smart flashlights, and adding to this flexibility is the choice of battery source, which ranges from the pocket-sized myTorch AA to the rechargeable myTorch 18650. 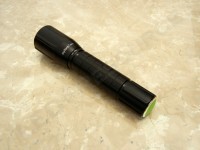 All models are backed by a lifetime warranty, and for just $30, the myTorch AA sure packs a lot of functionality! 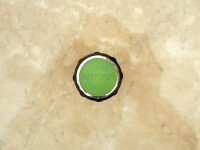 Thanks your share. a good review with great flashlights. 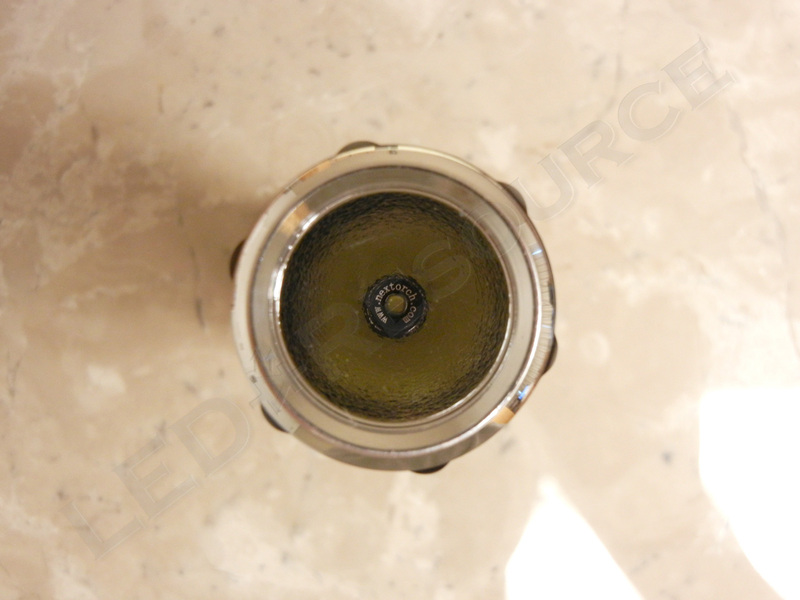 One thing everyone seems to forget is that these Nextorch lights are usually based on “borrowed” Western designs. 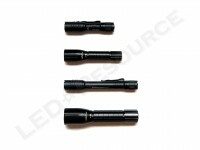 Is it not a coincidence that the parts are interchangeable with Surefire and Maglights in many cases? Does saving a few bucks matter more than tacit support of vendors who actively hack British and American information systems? 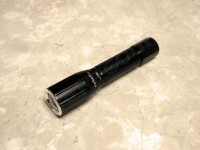 Does saving a few bucks matter more than tacit support of a communist system that kills its own citizens? 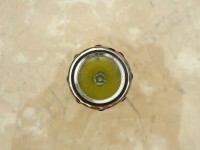 No Nextorch for this yank friends.